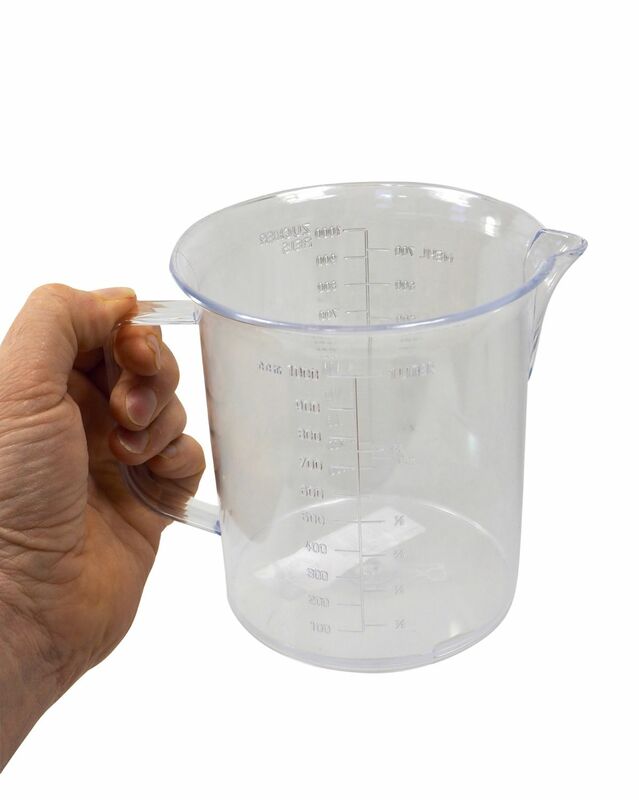 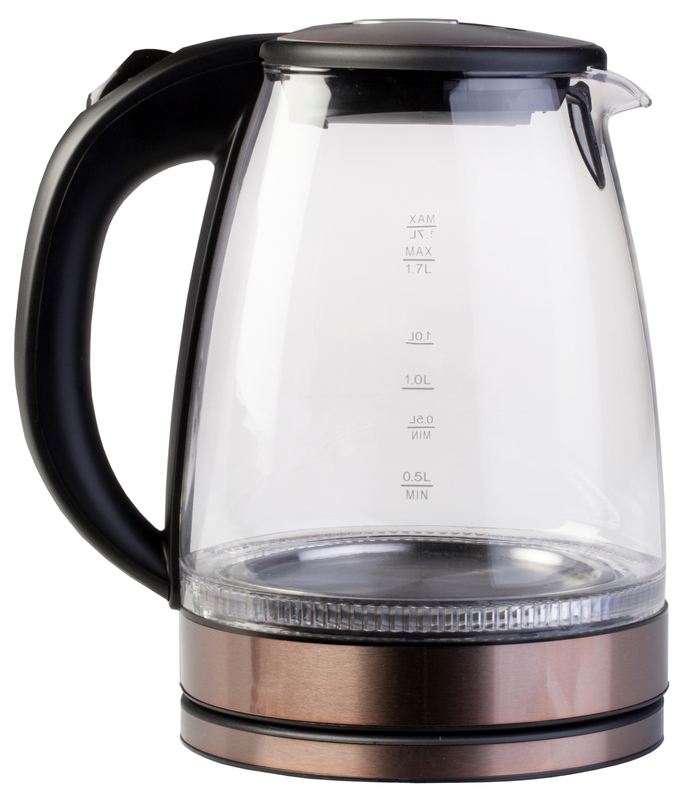 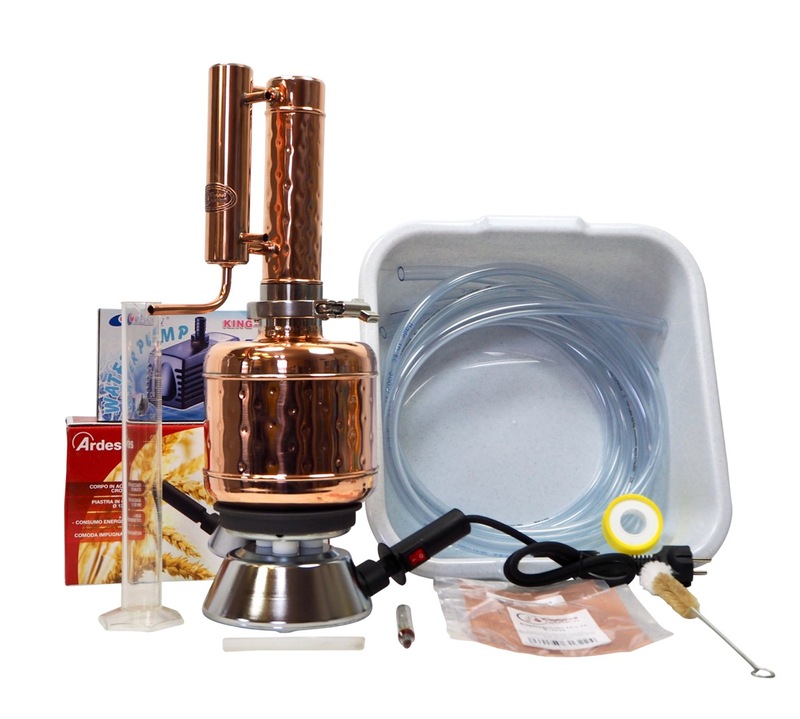 We provide a wide range of alembics and stills of all sizes. 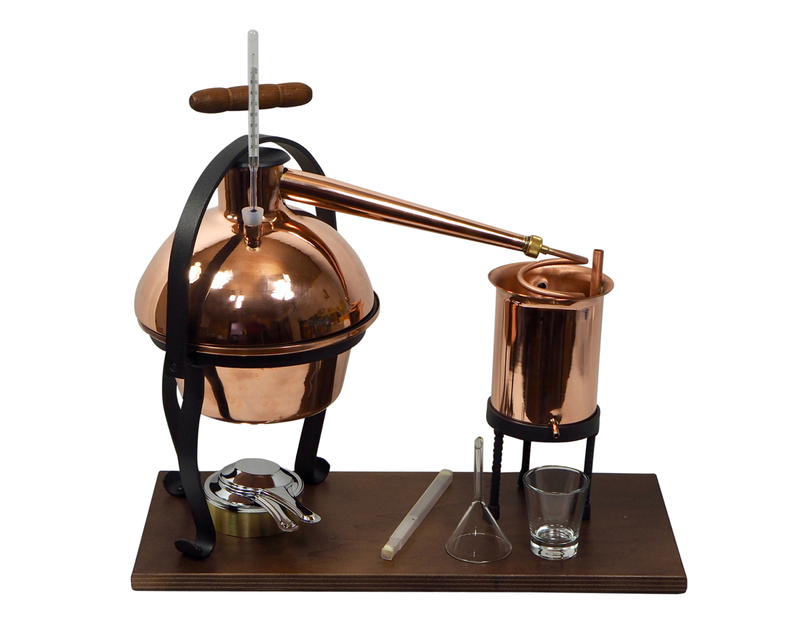 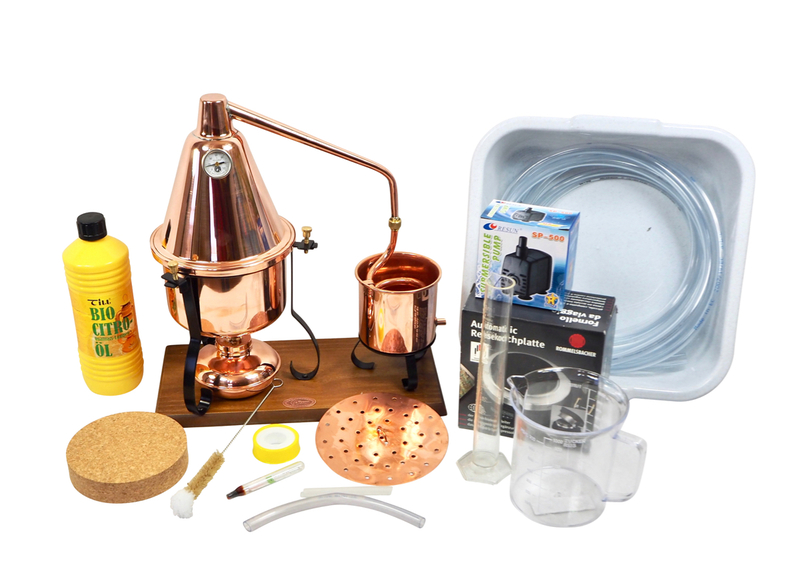 Whether it’s for private or commercial use, we have the largest selection of distilling apparatus’ and supply the best accessories for your still. 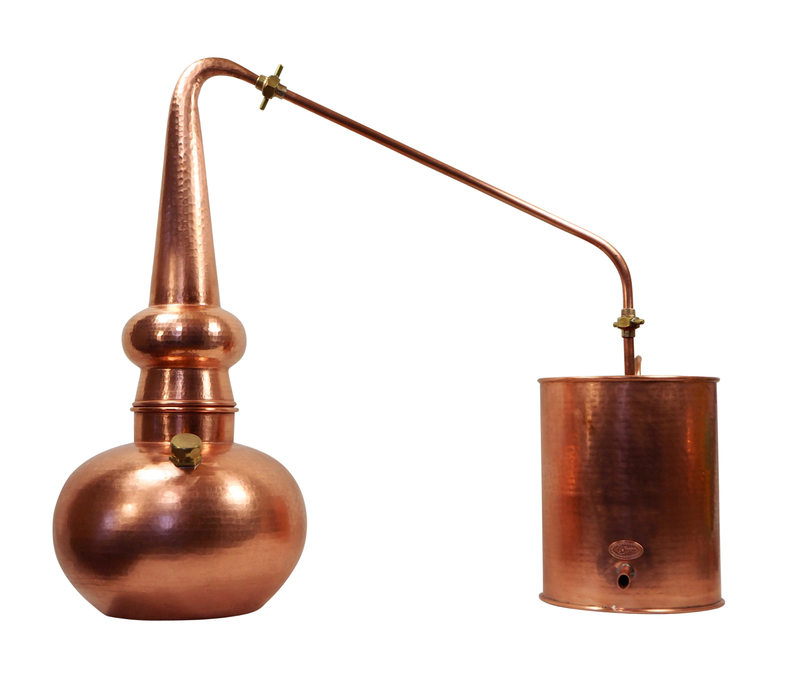 We know how to distil everything from Vermouth to Whiskey; don’t hesitate to ask for advice, we’ll be happy to help. 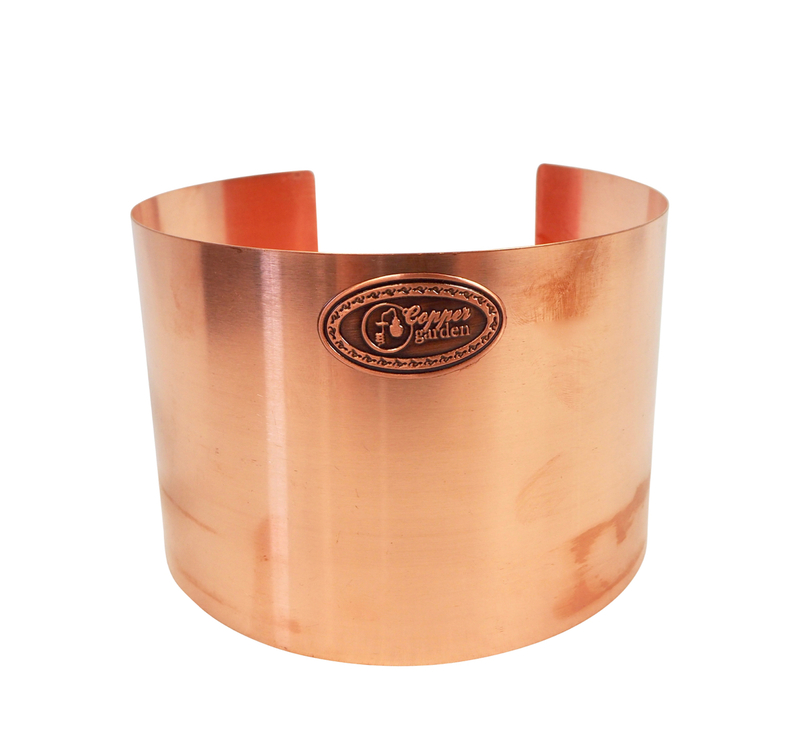 Make the most of the extraordinary properties of copper in your kitchen! 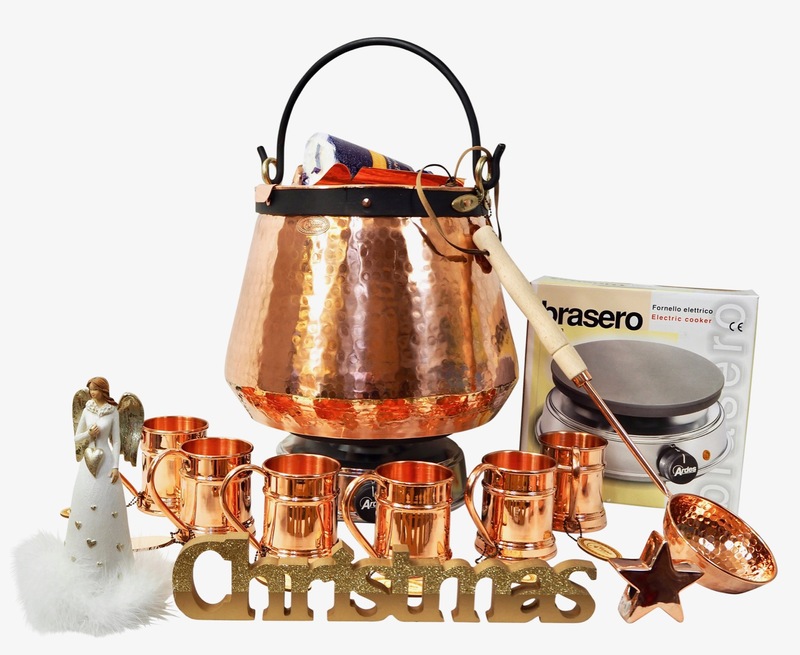 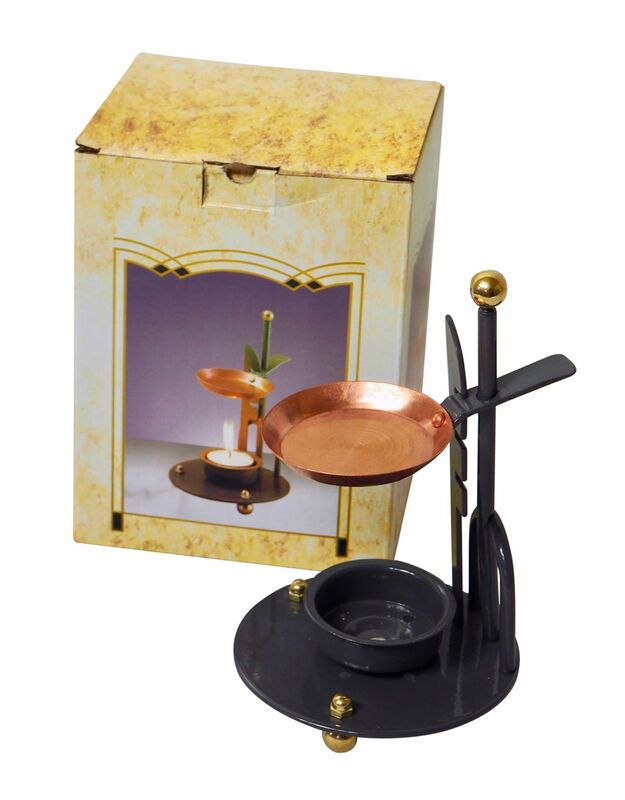 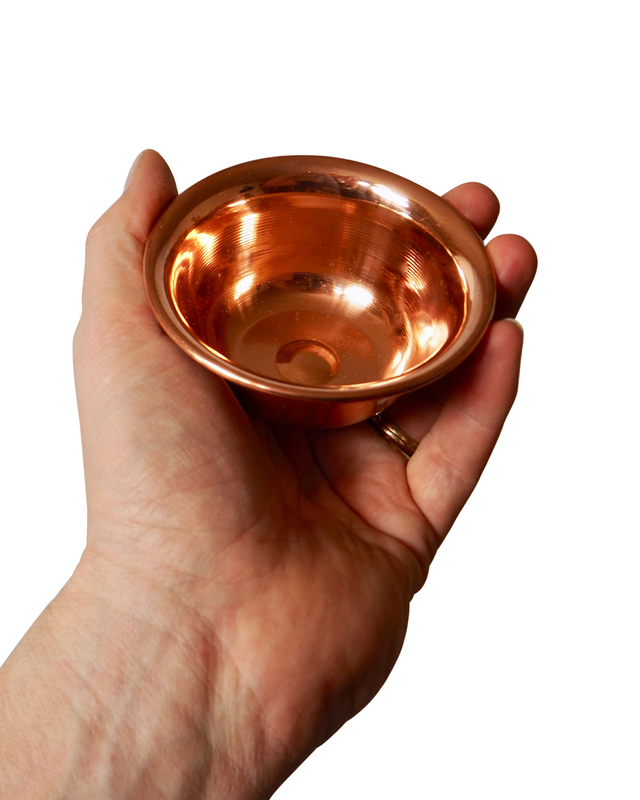 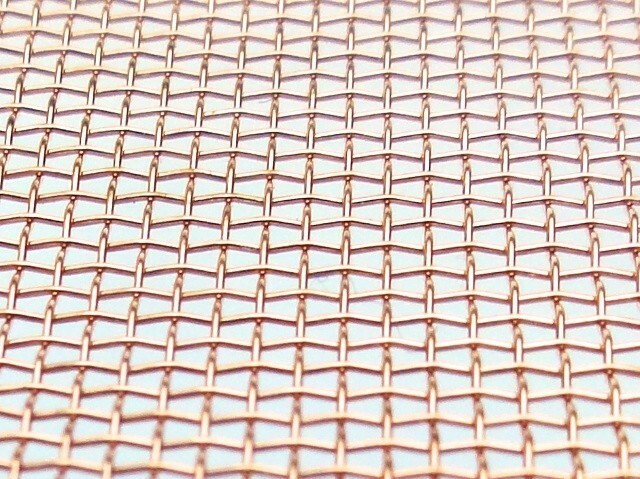 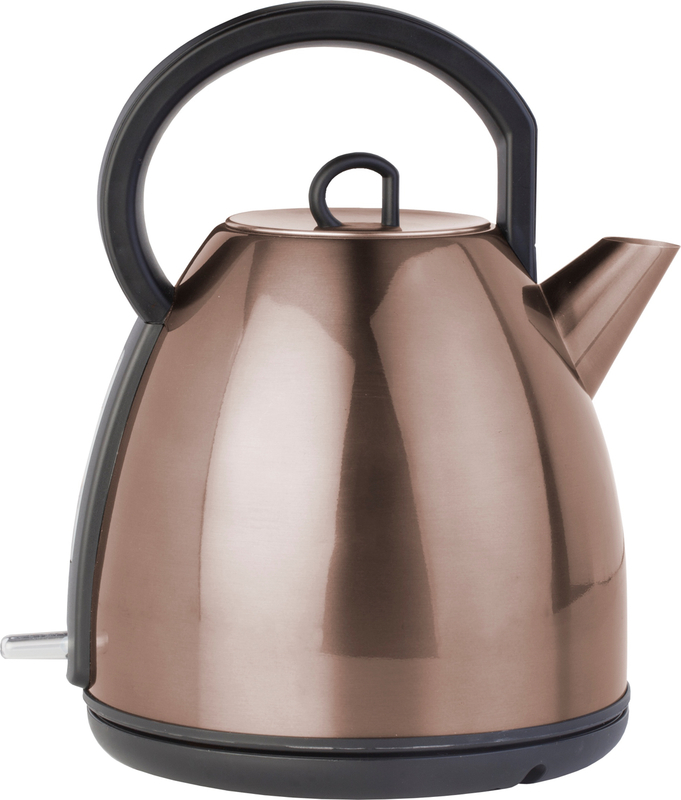 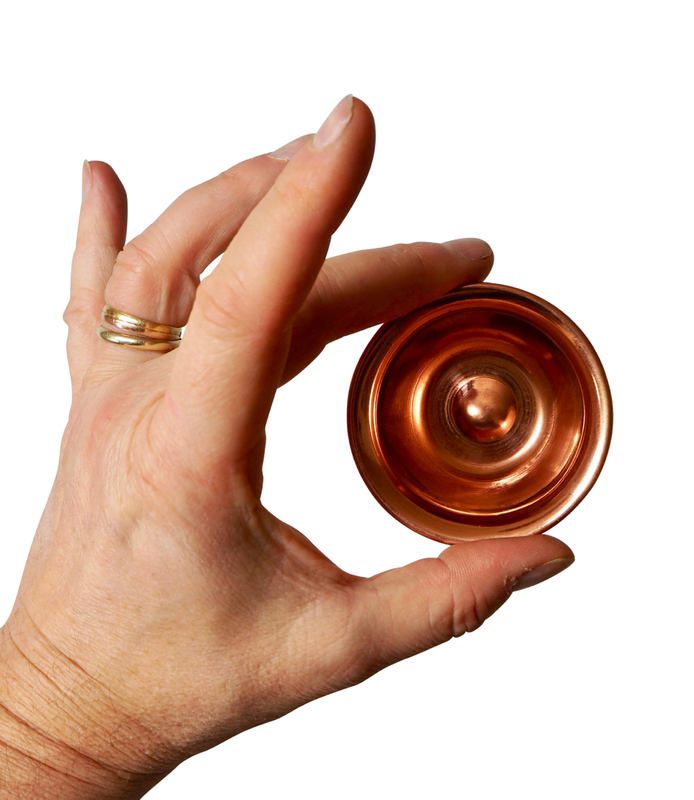 Copper offers a number of advantages: it benefits the best heat conduction, is easy to work with, has an appealing appearance, and much more… We supply a wide range of copper pots, saucepans, stew pots, boilers, jam kettles, witches cauldrons and within our vast selection; you’re bound to find your perfect cooking pot. 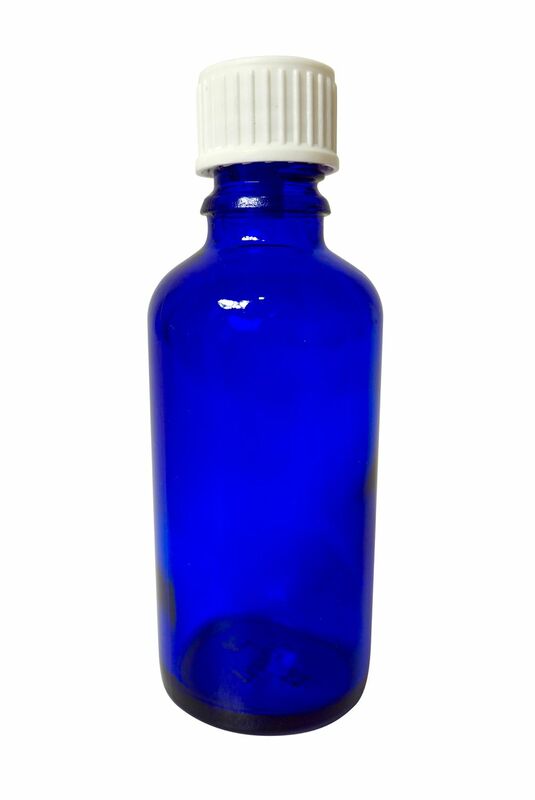 Make your own essential oils & hydrosols! 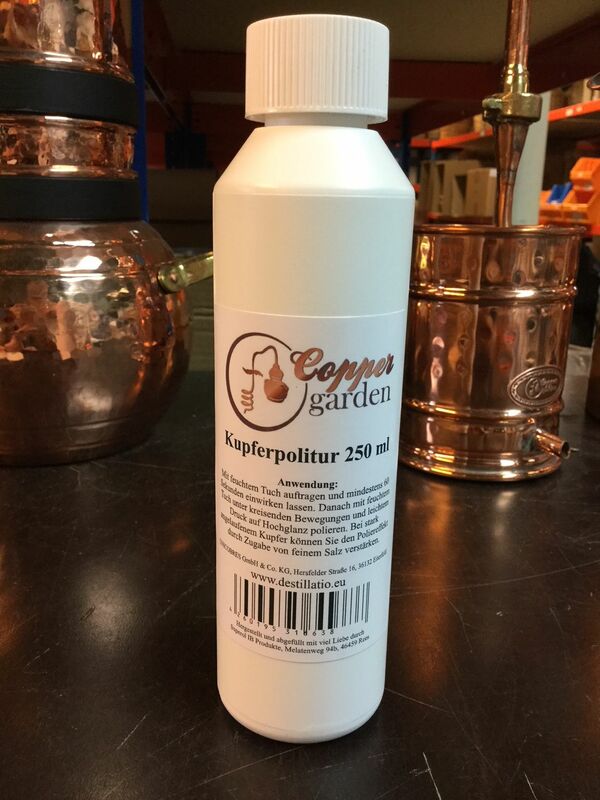 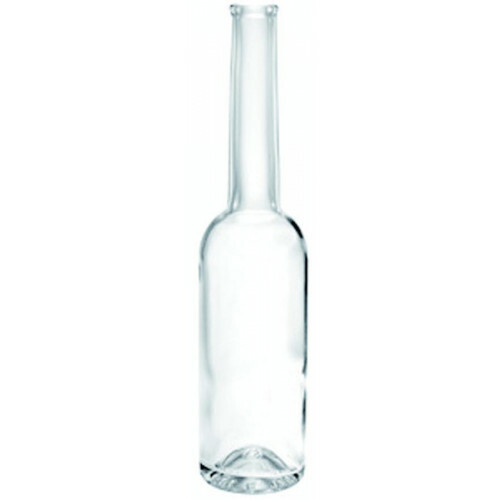 Good prices, legal sizes and easy to use: The CopperGarden® column still. 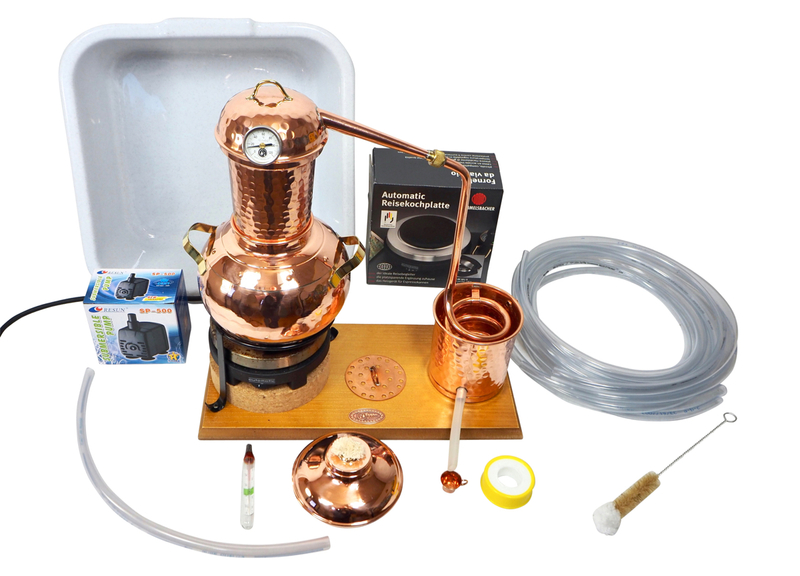 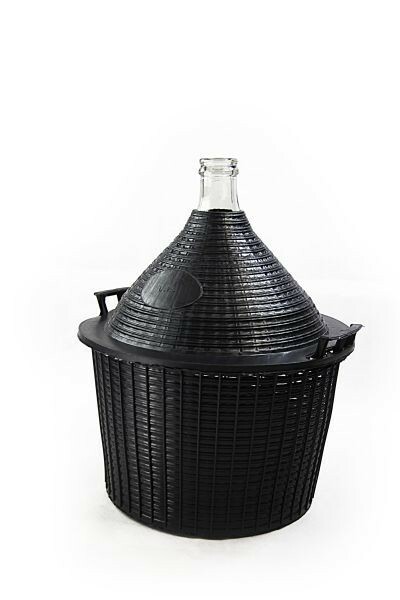 A versatile still model for the production of high-quality essential oils & hydrosols. 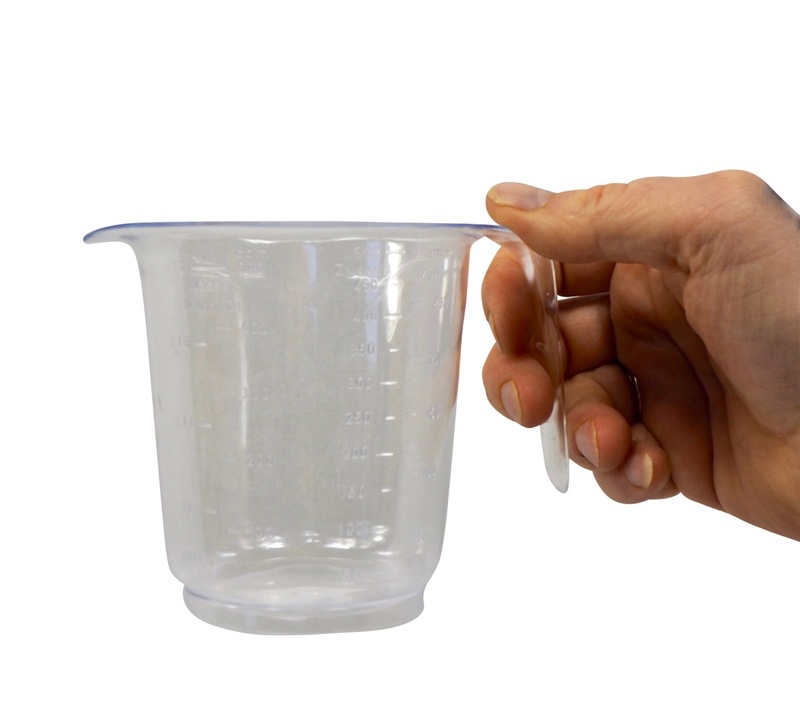 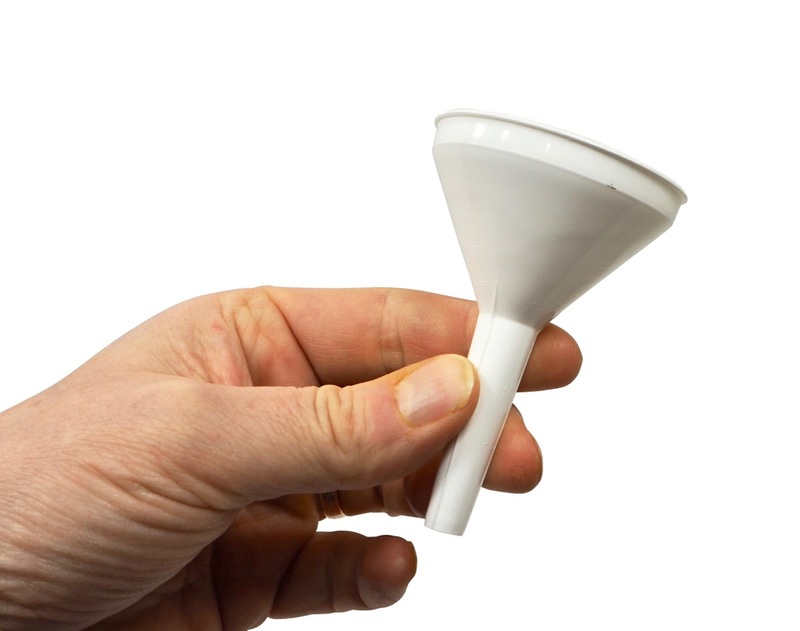 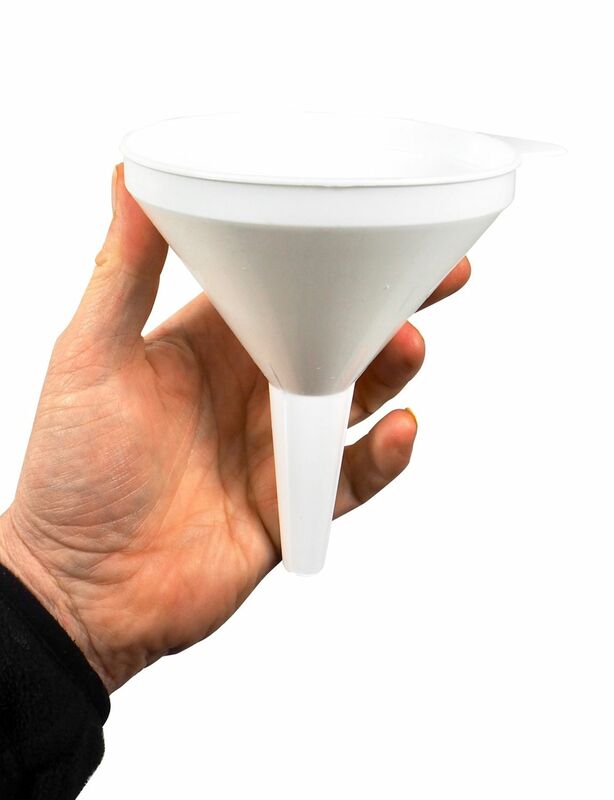 The tried and tested Speidel drink container - the best quality made out of sturdy, food-safe hard plastic. 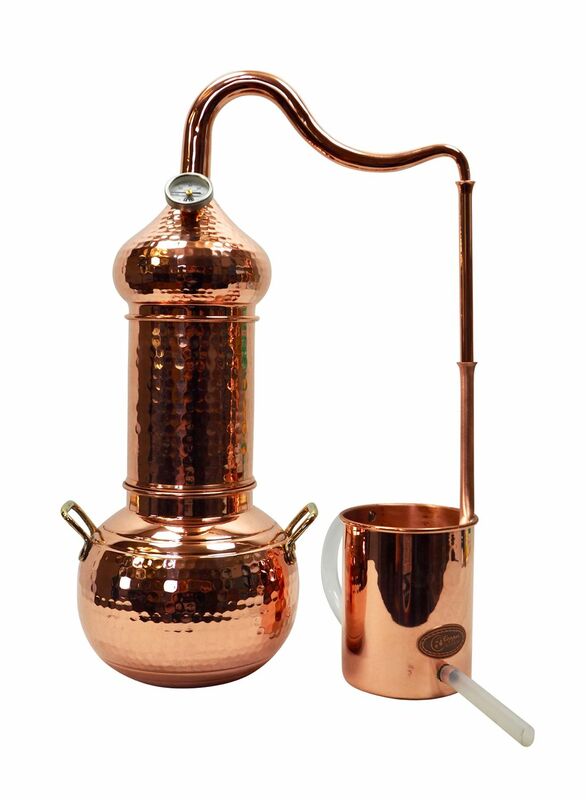 Gin production - create your own recipe! 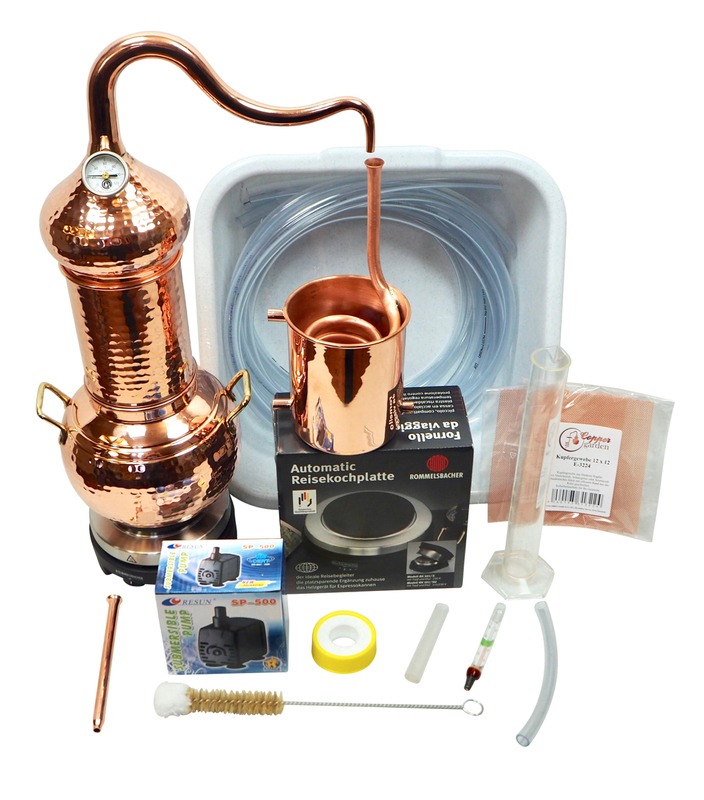 Are you interested in making your own Gin? 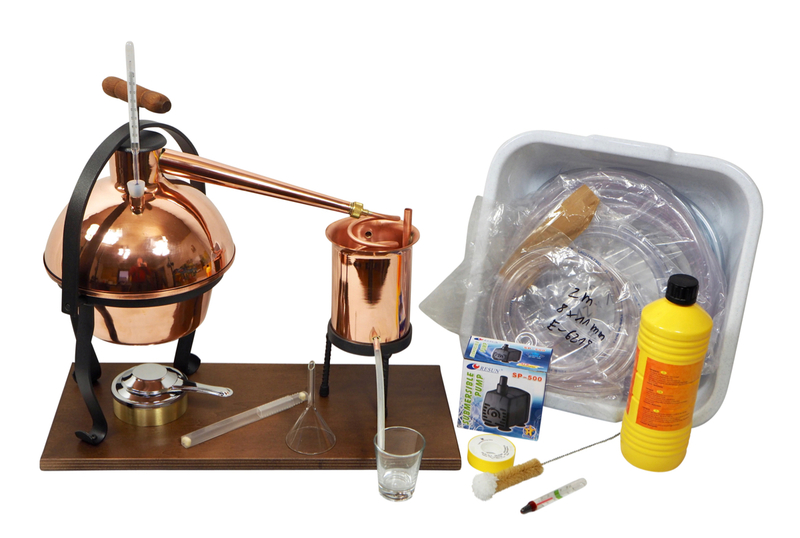 Distilling in small areas - we show you how to do that!